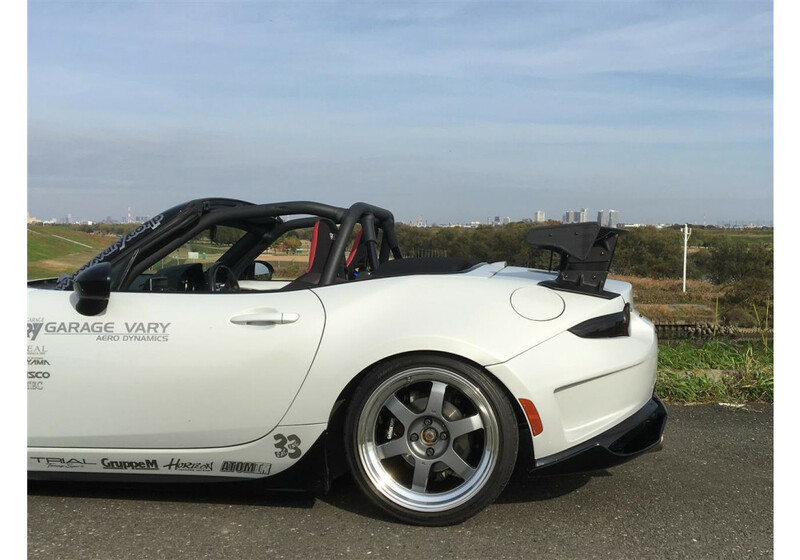 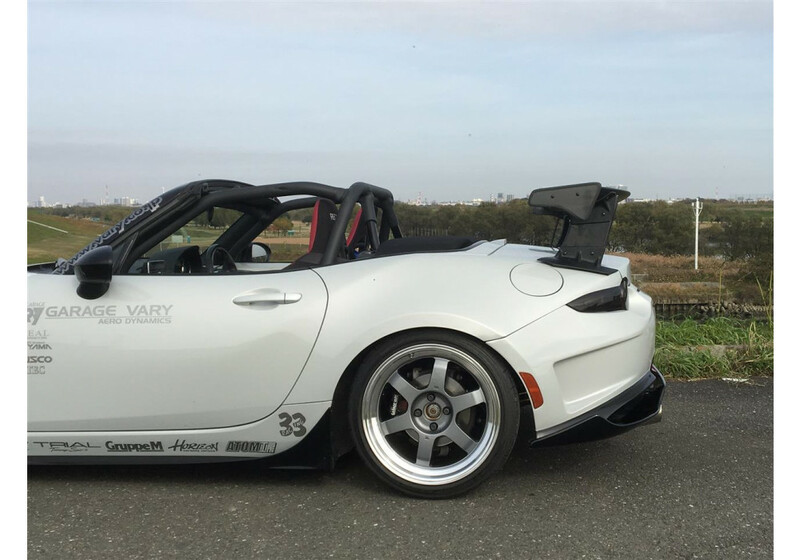 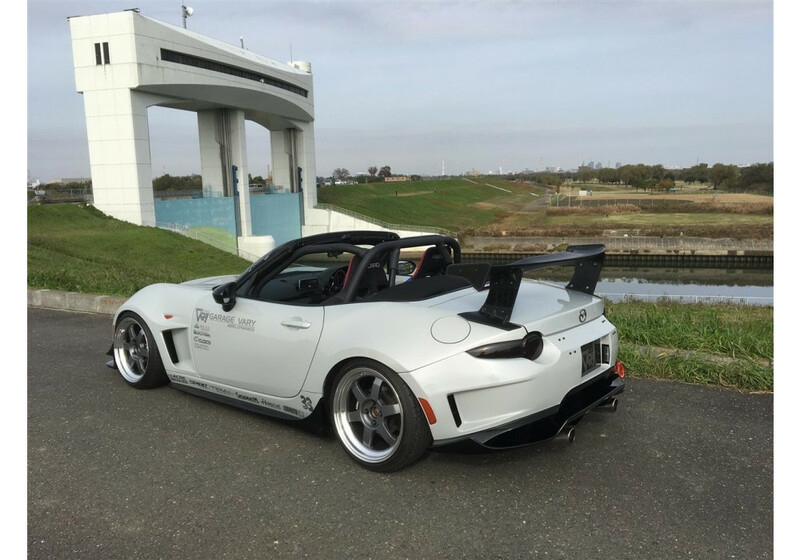 GT Wing designed by Garage Vary for the 2016+ ND MX-5 to improve lap times during Japan’s Roadster Cup (N-Zero Class) which only allows aerodynamics and suspension modification (no engine upgrades allowed). 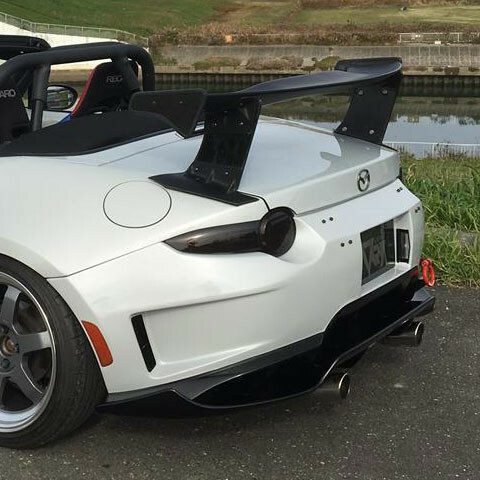 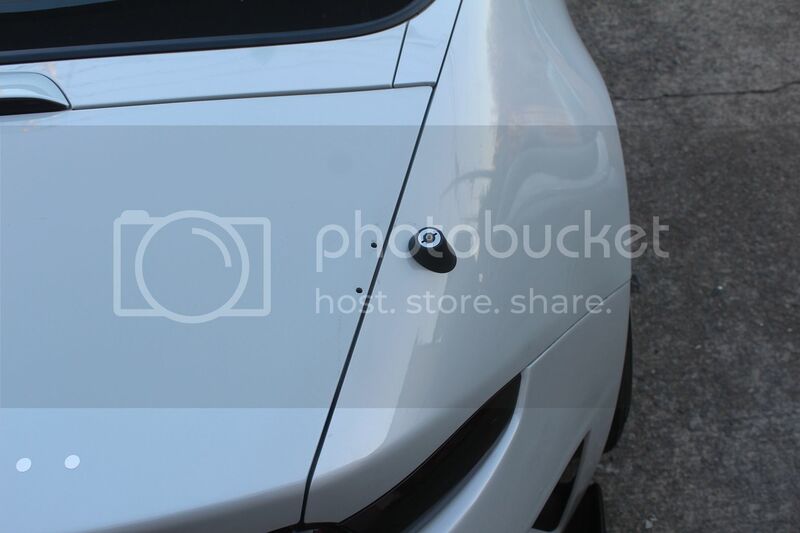 This GT Wing mounts on the trunk but also overlaps on the quarter panel because it’s more rigid than the flimsy OEM aluminum trunk. 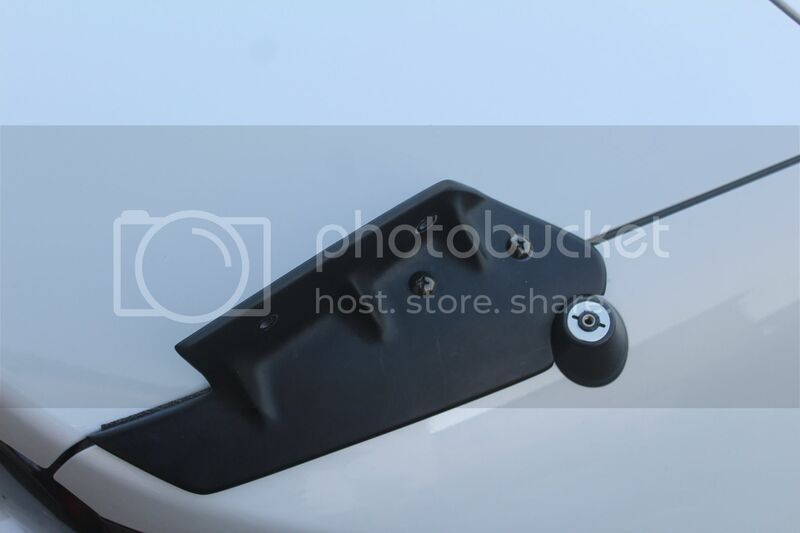 The position of the mounts also allows the use of trunk without any problem. 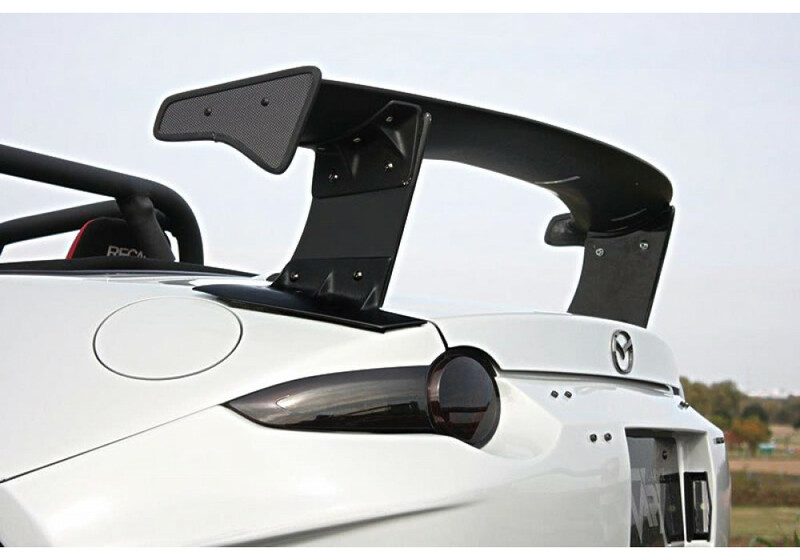 It has been tested a lot at Fuji Speedway with constant improvements when using the trunk versus not using it. 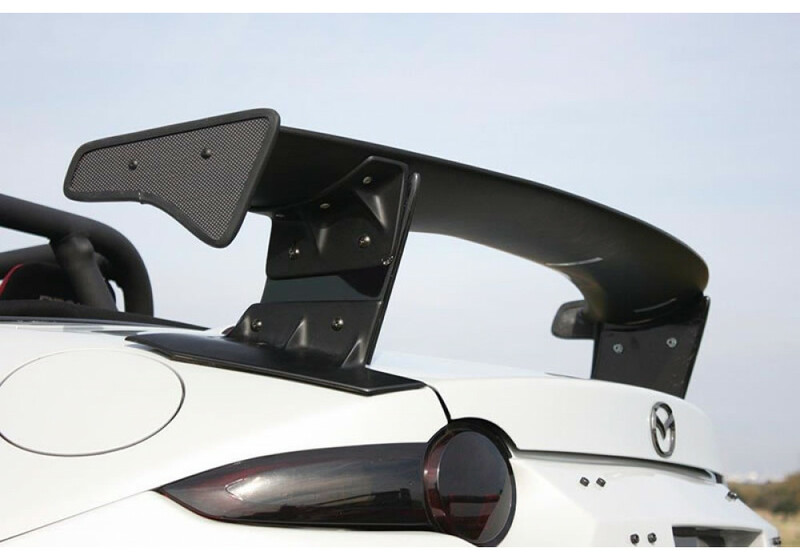 Garage Vary Race GT Wing should be ordered at REV9 Autosport https://rev9autosport.com/garage-vary-race-gt-wing.html as they provide the best service and speed we've seen so far!